Clear Technologies is excited to announce it was chosen by IBM to be a finalist in the North American Watson Build contest. Last week, the team from Clear’s AI/IOT division, Clear Intelligence, represented Clear’s solution in New York City against other top finalists. Clear is very proud of our solution and the value it can bring to our clients. 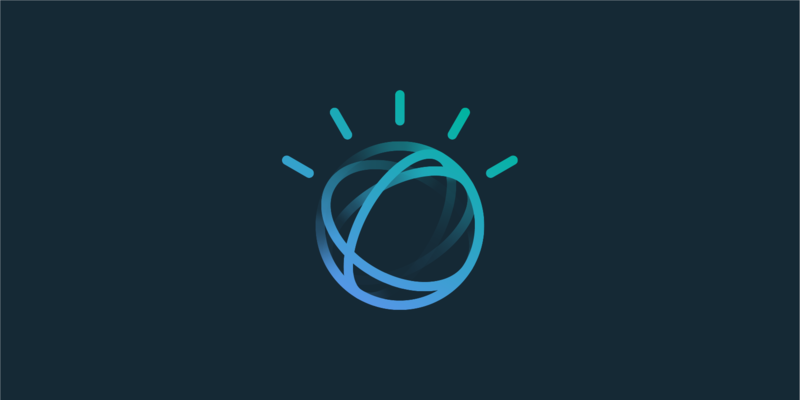 The 2018 Watson Build contest is the second annual competition where IBM partners and solution providers utilize the IBM Watson platforms to create new and innovative solutions around Artificial Intelligence and the IBM Cloud. There are three goals of the competition: 1) Have partners leverage IBM AI tools on their own intellectual property and create a business plan detailing the solutions 2) Build a prototype on IBM Cloud and provide subject matter expertise to optimize the solutions 3) Showcase the top solutions to industry leaders at PartnerWorld at IBM THINK in 2019. This year, there were over 500 initial applicants worldwide in the competition to create the best solution that solves clients’ issues, provides value and utilizes IBM’s Watson API’s most effectively. Clear Technologies is honored to be among the top ten finalistsin North America for the 2018 Watson Build competition. Clear has a long history of working in the Distribution Industry and has vast leadership experience through Brian Murphy’s, Clear Chief Innovation Officer, history as a former Fortune 500 CIO. For our entry in the Watson Build contest, we created a solution that utilized features such as AI Chatbots, image recognition, Blockchain and Sentiment Analysis to deliver value to distribution industry clients. Our solution targeted both client internal users through reporting and analytics, as well as a client-facing application to bring more engagement to end-user customers at quick service restaurants (QSR). This solution, and the recognition it has garnered, is very exciting for Clear Technologies. In May 2018, Clear Technologies launched Clear Intelligence to focus on emerging technologies such as AI, IOT and Blockchain in order to solve business problems for our clients. Similar to our creation of award-winning reporting & analytics SaaS, Visual Storage Intelligence, in 2010, we realize that creating unique, valuable solutions and going beyond the typical IT partner is key to our future. We appreciate this recognition of our capabilities from IBM and we are extremely excited the future Clear Intelligence brings to Clear Technologies. Clear Technologies is currently scheduling Design Thinking workshops with forward thinking organizations to identify the root cause of their business problems and the value to solve using Artificial Intelligence, Machine Learn, Blockchain and other innovative solutions. If you would like to see how these technologies can impact your business, schedule a workshop with us today.